$78.99 $82.99 $89.99 Price Drop! Grab a premium, luxury listening experience at an incredible price with the Cowin E7 Pros. 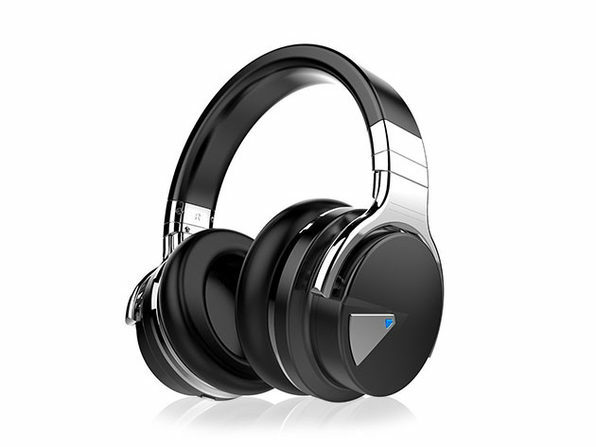 Armed with Adaptive Noise Cancelling (ANC) to actively block external noise and real-time audio calibration to preserve clarity, these comfortable over-ear headphones deliver outstanding range so you can enjoy every high and low of your music. Their proprietary 45mm large-aperture drivers offer deep, accurate bass response while the professional protein earpads and swiveling earcups ensure they remain comfortable for every minute of their 30-hour battery life.